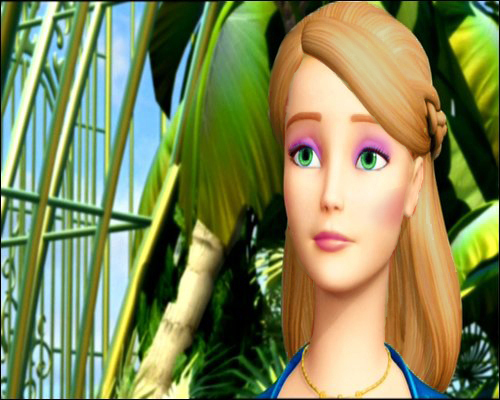 Barbie ro . . Wallpaper and background images in the Barbie Movies club tagged: barbie princess. Gorgeous!!! I love what you do with their faces. I think Genevieve's is my favorite. I love this. Ro still has my favourite "Barbie" face. Nice work. From the first look is strange (Ro? Or her clone? xD), but second look it seems beautiful. I look on this picture from the fourth look. What I think? I'm a fan of it! Yes, Lola, you is bad philosopher! I like this Ro's photo from the first look! With green eyes Rosella looks elder, IMHO. What have you done to me?? Looks like you have a heavy make-up moment with my face! Hahahaha! Just joking! But I ♥ this! Thanks! ^Oh my Kelly Maria Sheridan! You see that date of posting?! ONE YEAR AGO!